Pro Tip: "It needs to be dark in order for this to work. Also, this is a great product to see where your pets have urinated or sprayed. If you wear Amber Safety Glasses it will enhance ability to see urine." Industrial Grade Professional UV LED light. This UV light is able to detect the presence of urine, making rodent inspection easier and more efficient. It also is able to "light up" scorpions. The urine and the scorpions become fluorescent. UV Rodent Tracker is an industrial grade professional UV LED light.This increases your ability to detect the animal urine or scorpions with more efficiency. This ultraviolet flashlight, uses 14 ultraviolet LEDs shining at 390 nanometer wavelength, offering a deep UV frequency. Use it in conjunction with a detection system that uses cotton balls with fully RodoFiber- non-toxic fluorescent powder, that will coat their bodies for easy tracking rodent or animal urine. Uses (2) C cell batteries(batteries not included). Use with amber/ yellow goggles will enhance ability to see urine or scorpions. It needs to be dark in order for this to work. Also, this is a great product to see where your pets have urinated or sprayed. If you wear Amber Safety Glasses it will enhance ability to see urine. Basic and effective. Does the job as described. gets 5 stars if it lasts a long time. We have had some field mice problems and I thought this would help with tracking their routes. As a novice it was difficult to determine what was urine or something else. I could not get a clear sign of where they have been traveling. I could see the poop but there was no urine in the area. I am giving it a 4 because it could just be user error the light did appear to work fine etc... so maybe I had the wrong tool for the job. 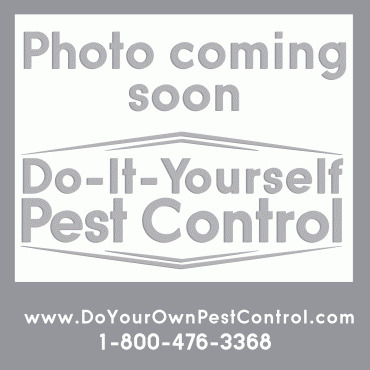 at Do Your Own Pest Control are great. Rat Detection-Hated to see it !